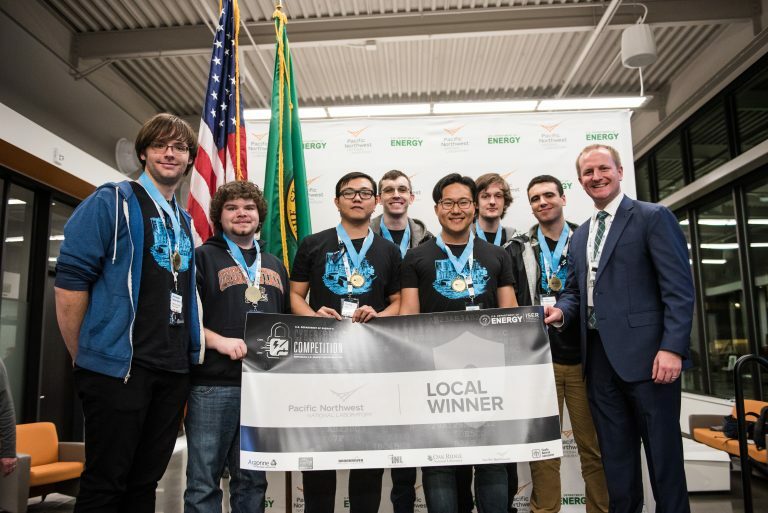 I’m thrilled to announce that OSUSEC placed 1st at the Cyberforce Competition last weekend at PNNL, and 3rd nationwide out of 70 teams! I’m very proud of everyone’s hard work, and am already excited with new ideas for next year. The university is sending out a press release on Thursday so I’ll update this post with a link to that when it comes out.